"Jackson Fair, Jackson Dear, Thee I Love, My dear ole college home, Thee I Love, Wherever I may roam, Jackson Fair, Jackson Dear"…These words represent everything Jackson State University. They represent family, unity, strength, and love, to name the least. 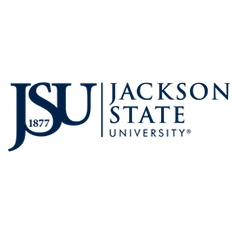 If you know a graduating senior who is interested in joining a family that's rich in culture, has an active student body, and strong academic programs, then JSU is the place. Please complete the form below and provide his or her contact information. After submission, the assigned recruiter will personally follow-up. Thank you for your continued support and commitment to Jackson State University!